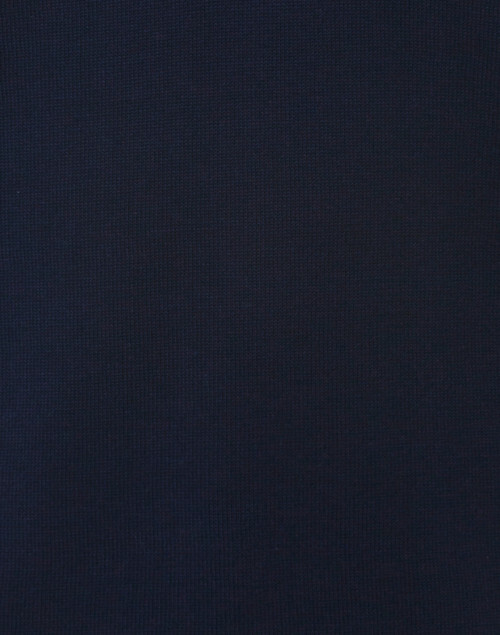 Clean lines and luxurious fabrics underpin Kinross' aesthetic. 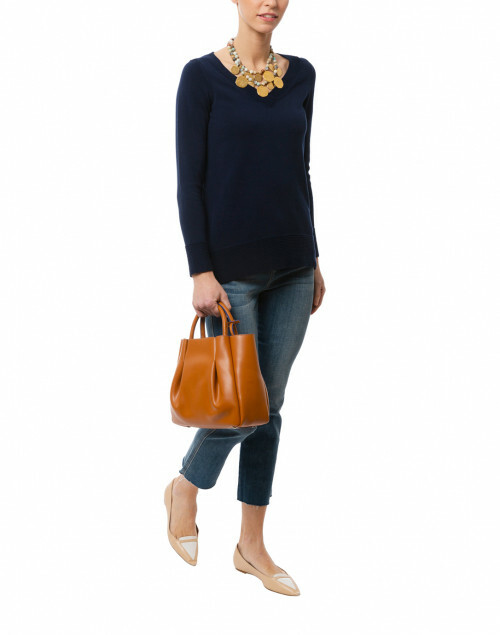 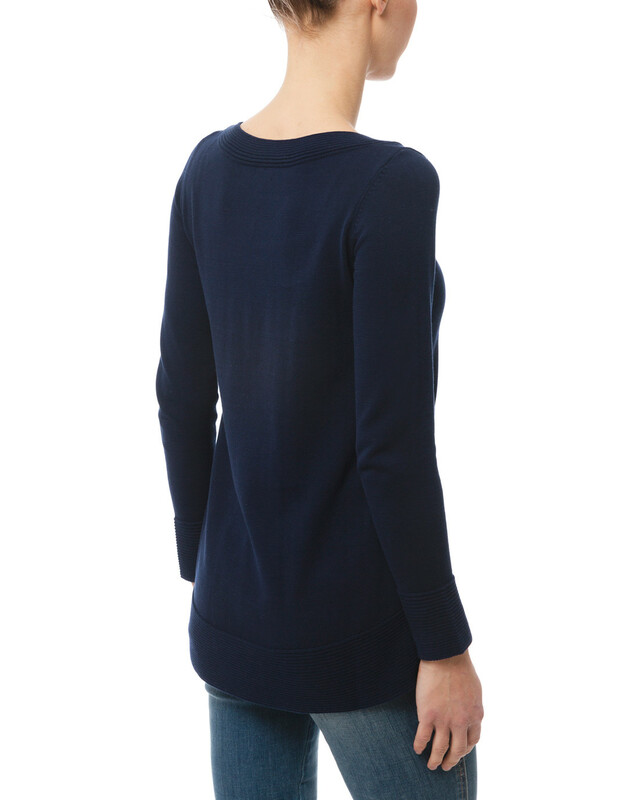 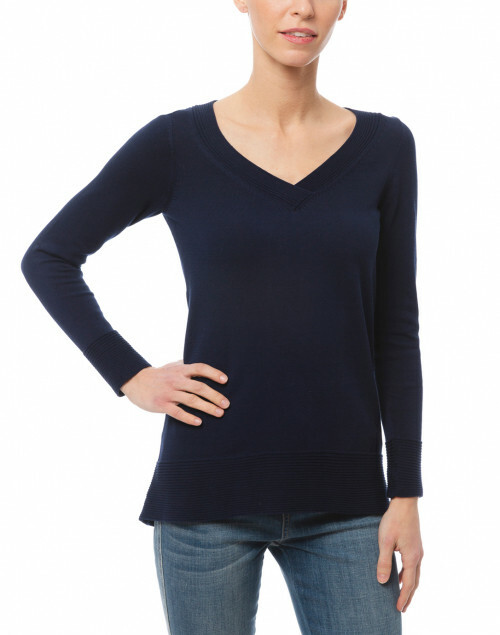 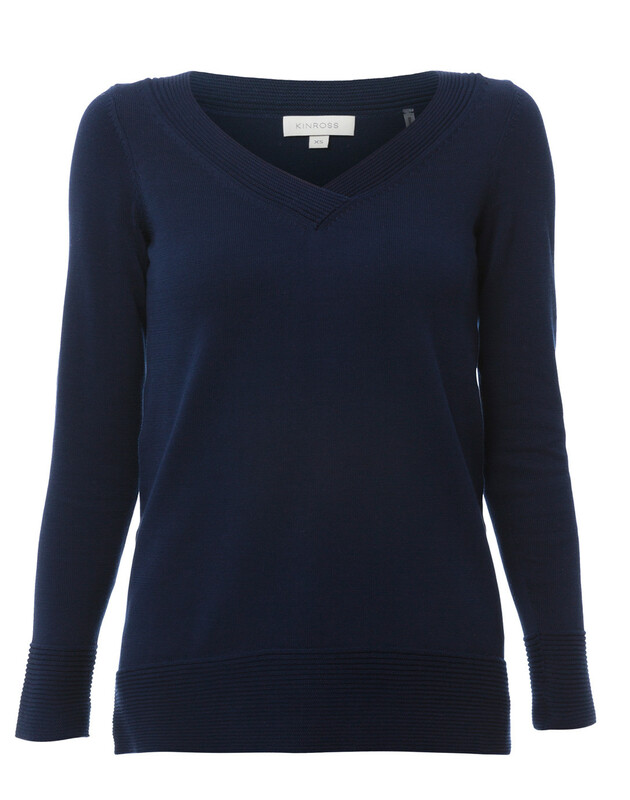 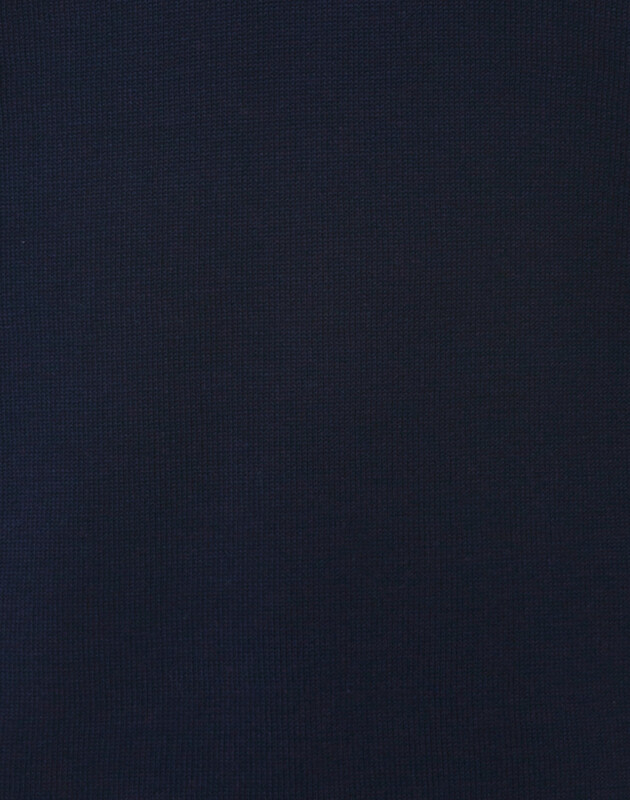 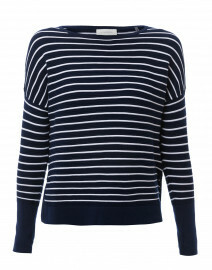 This navy fine gauge cotton sweater is designed for a relaxed yet refined silhouette that’s complete with long sleeves and a chic V-neckline. 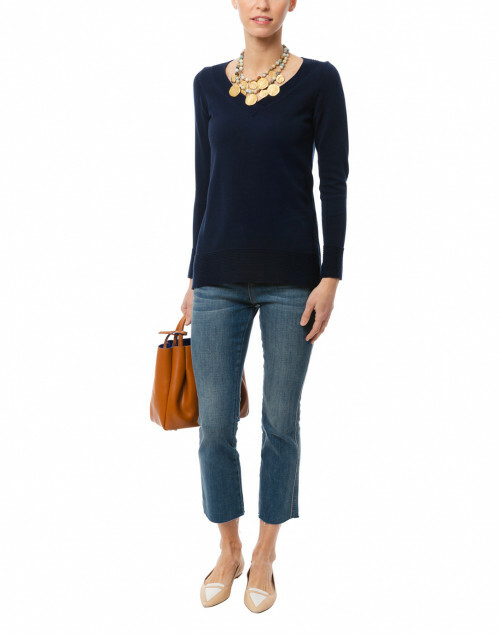 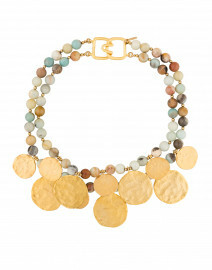 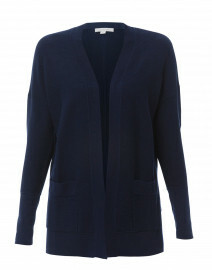 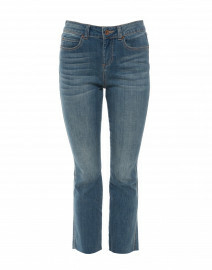 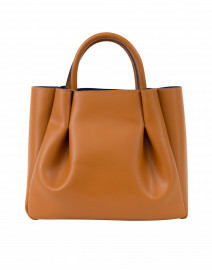 Pair with cropped jeans and a leather tote for an effortless, modern off-duty look.